Our perspective — the way we interpret what’s happening around us — can make or break us in any given situation. For many of us, a new perspective is the one thing we need to help us gain a breakthrough in our walk with God. 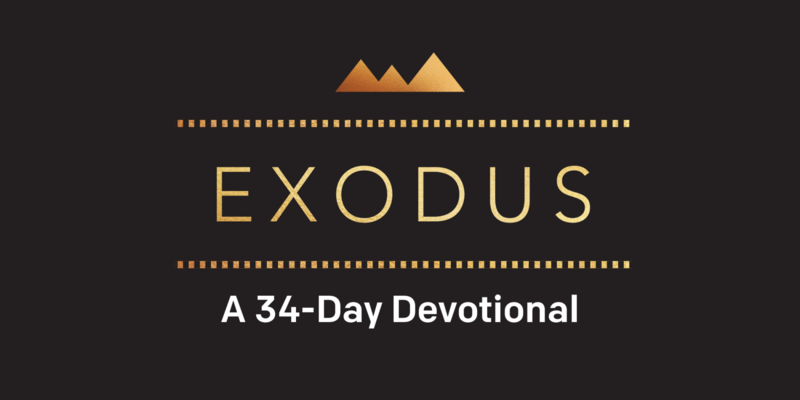 By Exodus 18, Moses’ ministry and relationship with God had been steadily growing for years. God had delivered Moses and the Israelites from Pharaoh and the Egyptians, provided food and water while they were in the desert, and protected them from attacks by their enemies. Word of what God was doing in Moses’ life spread to his in-laws in Midian, so while Israel was camped at the foot of Mount Sinai, Moses’ father-in-law, Jethro, came to visit. After spending some time celebrating, Jethro had a conversation with Moses that became a crucial point in Moses’ life. 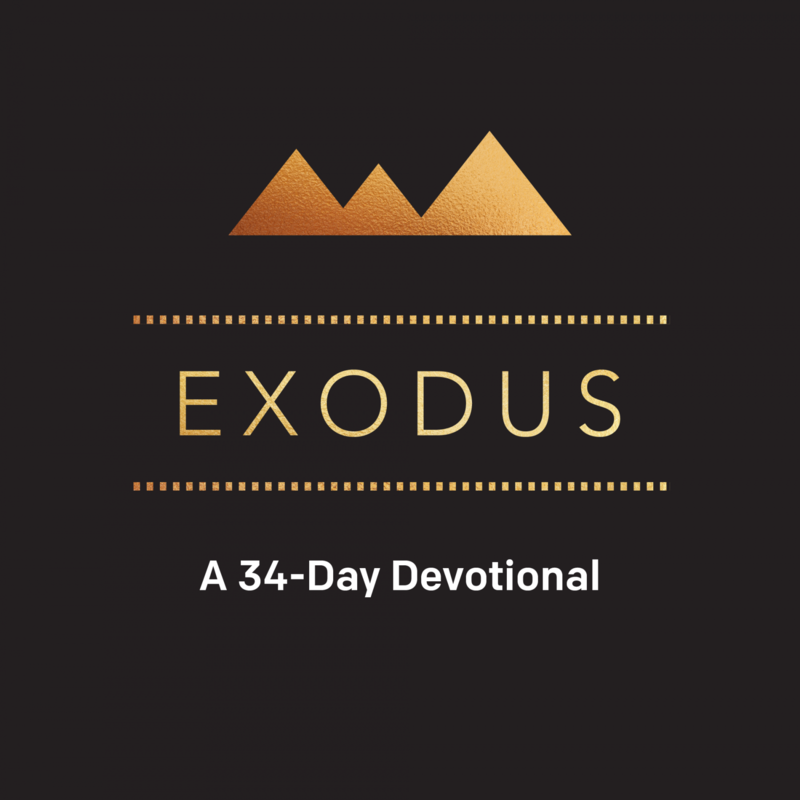 Jethro was able to offer a new perspective to Moses in the midst of what could have become an overwhelming situation. Sometimes a new perspective is exactly what we need. We need to let those who care about us into our lives. People who love Jesus and love us are the best at helping us to see a new perspective — whether we’re in the midst of a hopeless situation or on the path to what could become a hopeless situation. We have all gotten a gift that we did not realize we needed at the time, but later we realized it was one of the best gifts we’ve ever received. Sometimes the advice of a godly friend is not what we want to hear at the moment, but like Moses, a new perspective may be exactly what we need to get us to the place where God is calling us. In what area of your life do you need a new perspective? Who are some people in your life that you can invite into your situation to offer you a new perspective? When is the last time you asked God to give you His perspective on your hopeless situation? Ask Him for that this week.